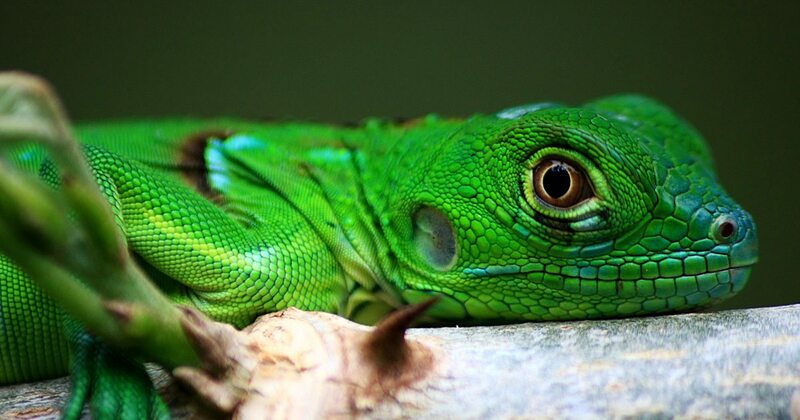 Before purchasing an iguana for sale online, please explore our iguana care sheet and learn about proper iguana diet, pet iguana care, iguana habitat setup and more. 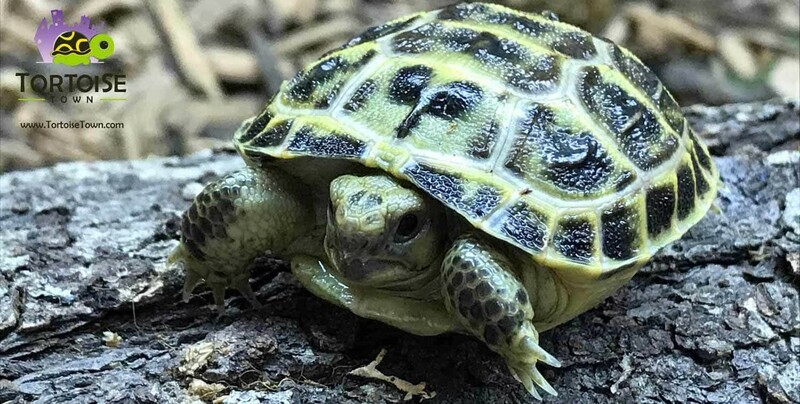 Maintain a temperature gradient ranging from 75ºF to 80ºF (23.9ºC-26.7ºC) in the coolest area and up to 95ºF to 100ºF (35ºC to 37.8ºC) in a basking area. Use infrared lamps and ceramic heat emitters rather than under-the-cage heat pads or hot rocks, which can cause severe burns. Place UVB lights within 12 to 18 inches of the iguana’s basking area. The bulb should not be blocked by glass or plastic, which will filter out beneficial rays. Consult a veterinarian with experience treating reptiles if you have any questions or concerns about your iguana’s health.